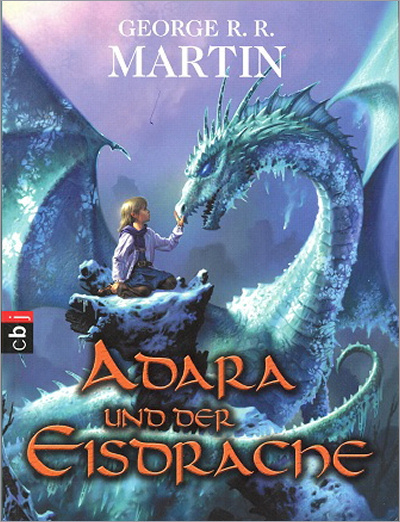 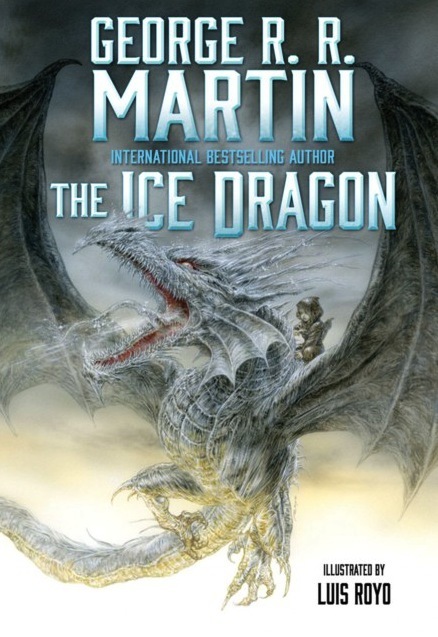 The Ice Dragon marks the highly anticipated children’s book debut of George R.R. 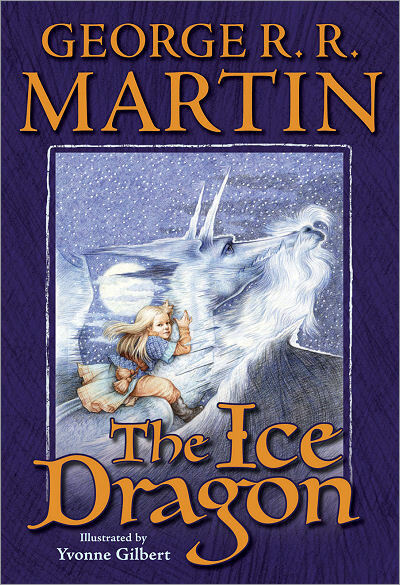 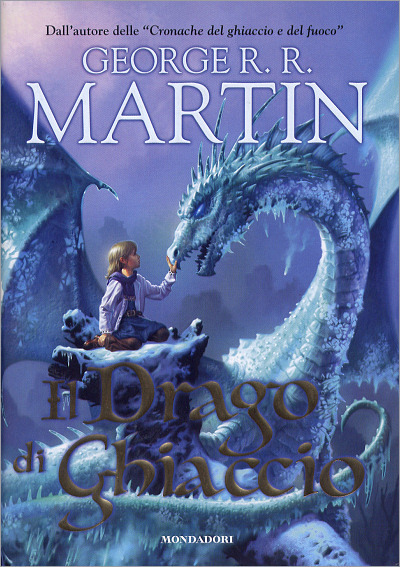 Martin, the award-winning author of the New York Times best-selling series A Song of Ice and Fire. 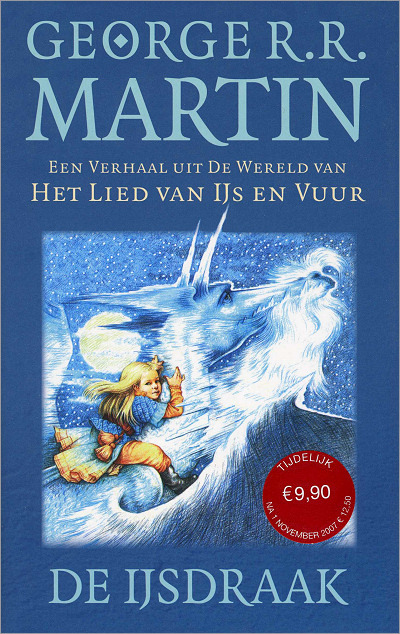 Illustrated with lush, exquisitely detailed pencil drawings by acclaimed artist Yvonne Gilbert, The Ice Dragon is an unforgettable tale of courage, love, and sacrifice by one of the most honored fantasists of all time.